Died: 8th December 1980, New York City, U.S. 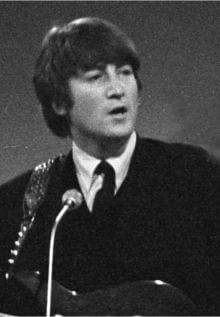 Quotes about John Lennon: Paul McCartney reflected about back in the day: "We all looked up to John. He was older and he was very much the leader; he was the quickest wit and the smartest and all that kind of thing"
His wife Yoko Ono was moved to say of him: "John loved and prayed for the human race. Please pray the same for him"
When Mick Jagger was asked who he missed the most from his generation he quickly responded by saying: "John Lennon I miss the most. I was pretty friendly with him. He was talented and funny, and acerbic and to the point. 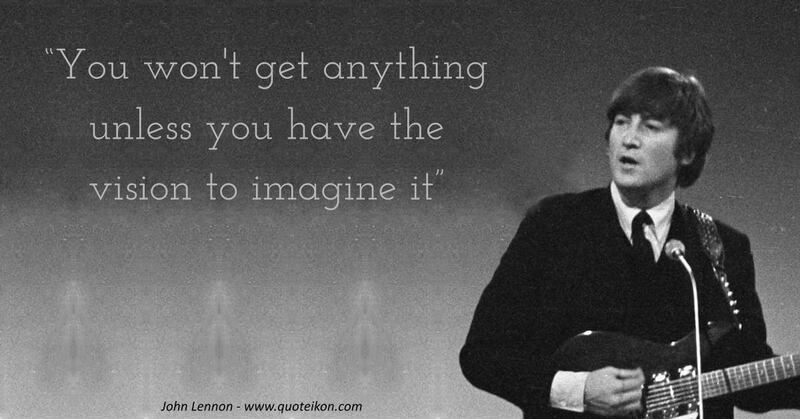 Yeah, I miss him most"
Author Ray Comfort said about him: "John Lennon was a musical genius. All I have to do is think of some of his songs and even the titles make me feel good... and I'm not the only one. His music has crossed cultures and even generations"
Chuck Berry got emotional when he said: "I fell as if I lost a little part of myself when John died"
"We live in a world where we have to hide to make love, while violence is practiced in broad daylight"
"You won't get anything unless you have the vision to imagine it"
"The more I see the less I know for sure"
"Nothing really affected me until I heard Elvis. If there hadn't been an Elvis, there wouldn't have been the Beatles"
"We're more popular than Jesus now; I don't know which will go first - rock and roll or Christianity"
"Being honest may not get you a lot of friends but it’ll always get you the right ones"
"Happiness is just how you feel when you don't feel miserable"
"They hate you if you're clever, and they despise a fool"
"I wouldn't say I was a born writer; I'm a born thinker"
"Our society is run by insane people for insane objectives"
"I really thought that love would save us all"
"Possession is nine-tenths of the problem"